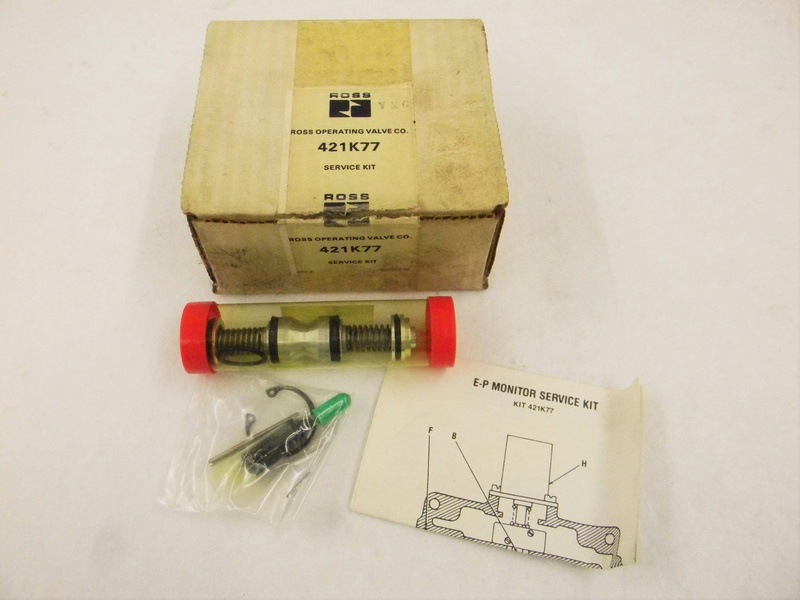 Ross Valve Comp 421K77 Valve Service Kit NIB . New Life Scientific, Inc. This is a Brand New Valve Service Kit in a box. Factory sealed and in unopened box.